Hello guys! 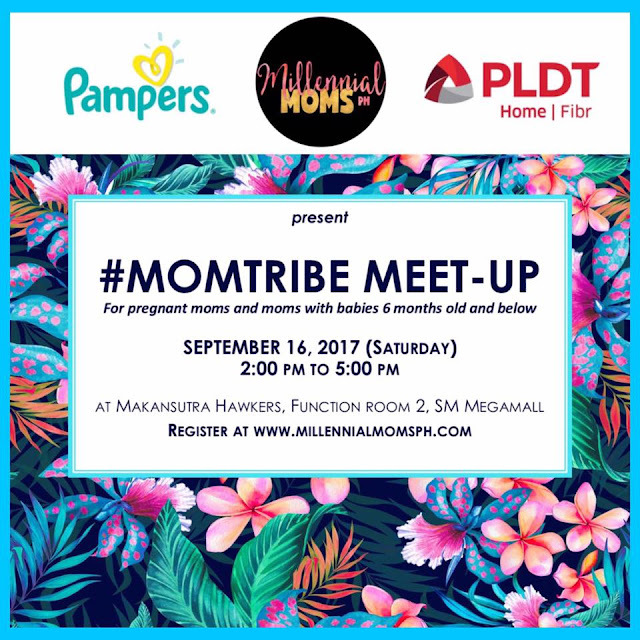 Just to let you know that a new MomTribe Meetup is happening on September 16, 2017 at Makansutra Hawkers, SM Megamall. 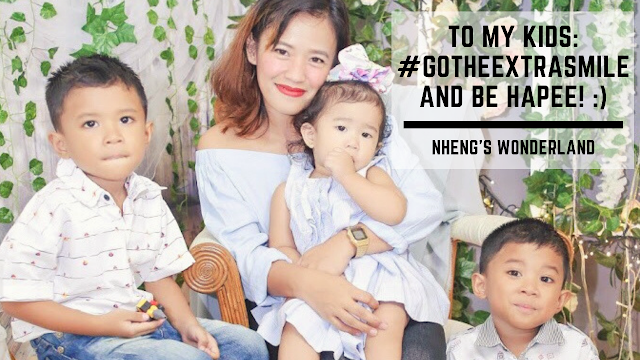 So here's a simple post to all the moms who has 6 months old baby and expectant moms who will attend the meetup. I'll share with you what you can expect from the meetup. Few weeks ago, I attended the informative workshops and brought my youngest daughter with me. I am not new to this kind of events. I attended quite a few in the past but this year I must say that I enjoyed it more compared to my previous pregnancy with my twins. 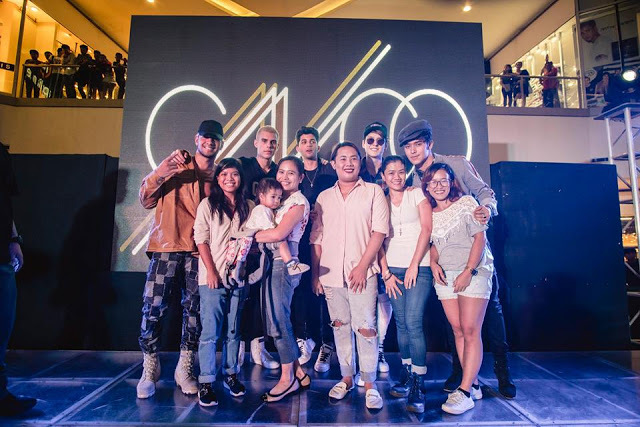 Millenial Moms PH initiated this event and all thanks to Ms Deth including her team who organized it. Now, can't decide if you are going or not? Here's reasons on why you shouldn't miss the Momtribe Meetup. Isn't it amazing when you are with moms who can actually relate to your experiences as a mom? I mentioned it here before that when I was pregnant with my twins, I looked for resources online. Being pregnant with twins has a lot of risks so I need to to look for someone who is with the same pregnancy as mine. I researched all the things that I needed to know. Now, millenial moms are so lucky? You can get a lot of information online. There is no more reason to learn something and to look for answers from your questions or worries. During the event, I saw familiar faces from the blogging world. I also met the mom behind @sugarsensationph, mommy Avi. You can check my previous post here, about the lactation goodies that she is baking. I met mommy Keiko too who is from Buntis Brigada together with fellow mommy blogger Nini of Bare Nanay who advocates breastfeeding. The most important thing on this workshops are the new learnings. Eventhough I am a frequent attender of this kind of events from Breastfeeding and Babywearing I learned something new which is for Essential Oils. I am seeing a lot of post about this on Instagram. But before joining the bandwagon, I still need to do my own research about it. What I love about being a millenial mom is getting help thru internet. I know a lot of you search on Google too. ☺️ But I am most grateful for all the workshops and support from mom groups nowadays. We are so lucky! Thank you @millennialmomsph for the event today. Learned a lot eventhough I am not a new mom anymore. Thanks too to all the sponsors! To PLDT for the venue & food. Until our next #MomTribe meet-up! Now to prepare us on our journey, a lot of brands is sponsoring this event. All moms took home items from Pampers, Baby Company PH, Mommy Republic, Nesfruta PH, Sanicare and a lot more. I heard there will be a lot of new sponsors on September 16! Did I also mention that you get to enjoy games too? Registration is free so hurry! 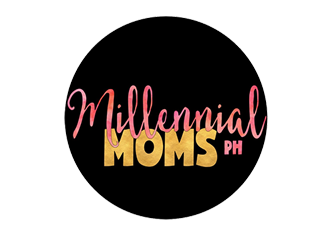 Go to this site www.millenialmomsph.com.